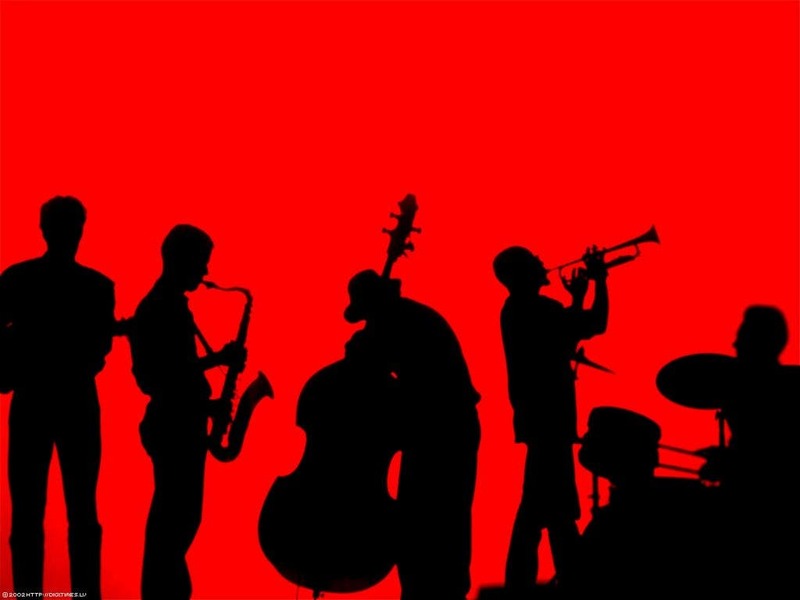 Do you enjoy the quiet, elaborate jazz rhythms, or are you more a metal fan? Is classical music your thing, or are you more into hip hop? That may say more about your personality than you think, according to a new research. 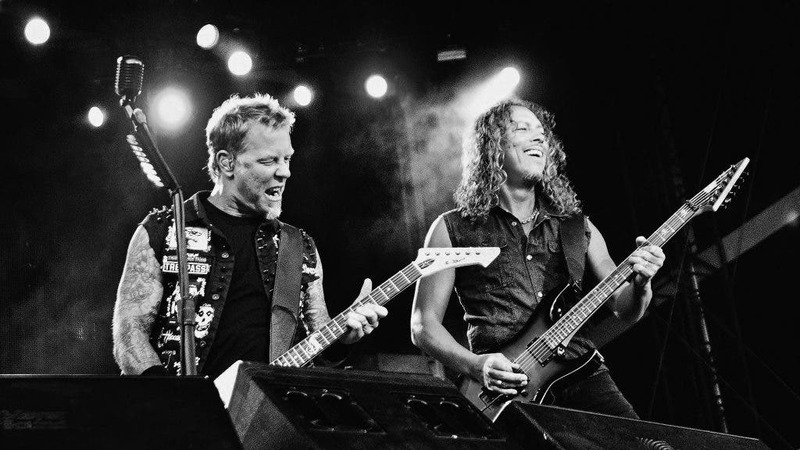 Into Metallica? That might say a lot about your personality. Image via Imgur. Previous research has indicated that musical preference and personality is linked, but little is known about the connection between these preferences and cognitive styles. Cognitive style or “thinking style” is a term used in cognitive psychology to describe the way individuals think, perceive and remember information. There is still some debate regarding the exact meanings of the term, but for this study, authors used the empathizing-systemizing (E-S) theory. Type E, whose empathy is at a significantly higher level than their systemizing (E>S). Type S, whose systemizing at a significantly higher level than their empathy (S>E). Type B (for balanced), whose empathy is at the same level as their systemizing (E=S). Extreme Type E, whose empathy is above average but whose systemizing is below average (E>>S). Extreme Type S, whose systemizing is above average but whose empathy is below average (S>>E). The music we like says a lot about who we are. For example, people more into new experiences are more likely to like blues and jazz, while people who listen to pop, funk and dance tend to be more extroverted. OK, so music is a strong indicator of our personality, but does it actually reflect the way we think and empathize with others? According to researchers led by PhD student David Greenberg, the answer is yes. So scientists conducted several different studies which they then published in a paper in PLOS ONE. They asked over 4,000 participants to answer several questions, completing a selection of psychology-based questionnaires which they could then share with their friends on Facebook (and invite them to apply). They then had to listen to and rate 50 musical pieces. The researchers used library examples of musical stimuli from 26 genres and subgenres, to minimize the chance of the participants having an individual or cultural relationship to one of the songs or genres. The results were coherent among the participants. While not surprising, the results were quite interesting. People who generally like more mellow music, such as R&B or soft rock, people who like unpretentious music (country, folk, and singer/songwriter genres) and people who like modern music (electronic, latin, acid jazz) tend to be more empathetic. They also tend to dislike intense music, such as punk and heavy metal. People who enjoy intense or complicated music tend to be systemizers. Those who scored high on systemizing preferred music that had high energy (strong, tense, and thrilling elements), or positive emotions (animated and fun features), as well as features of higher cerebral depth. The findings hold an importance not only for psychologists, but also for the musical industry.